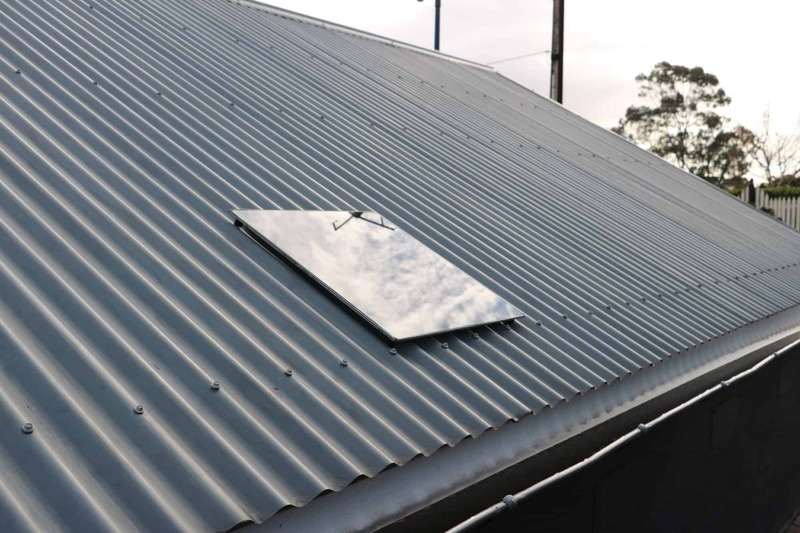 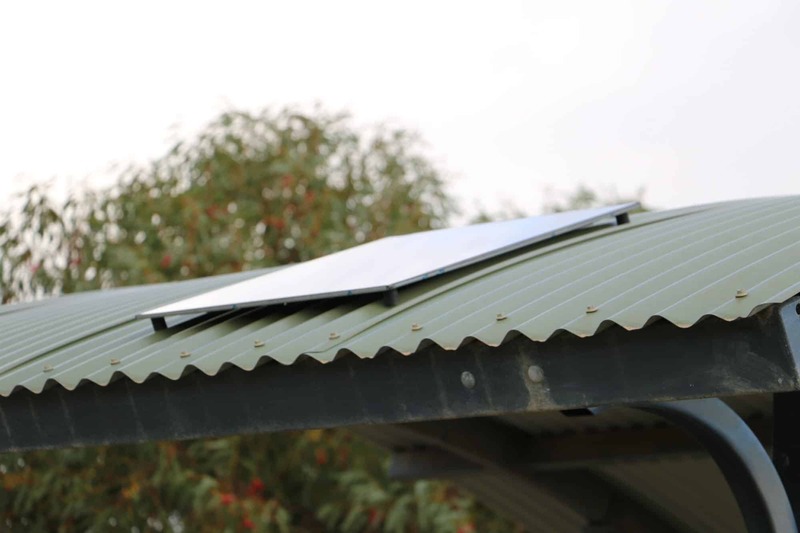 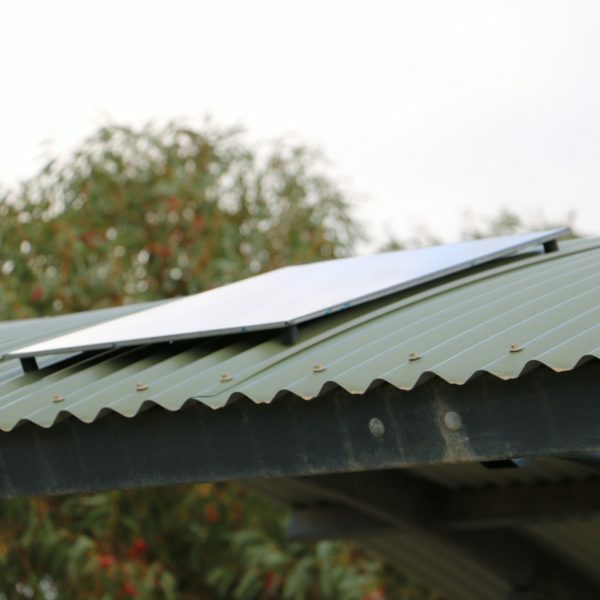 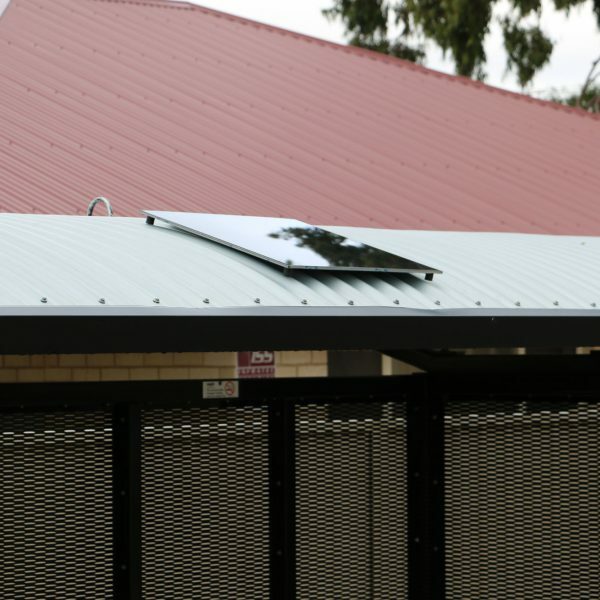 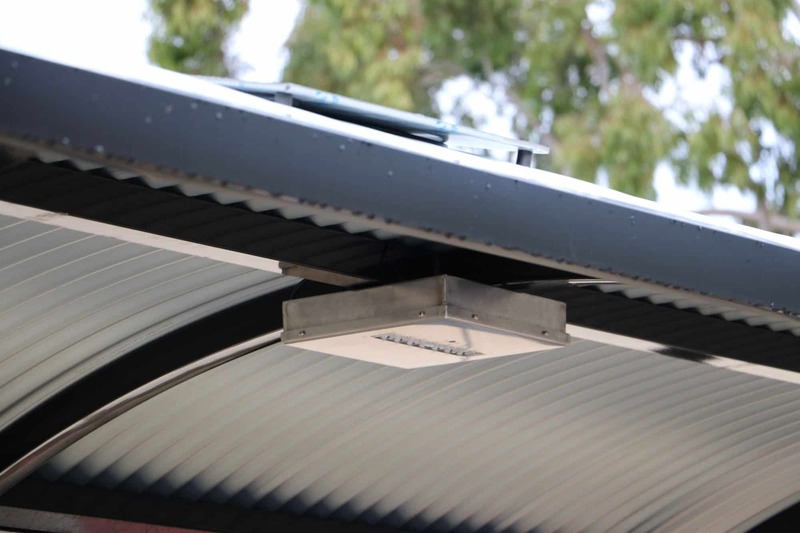 GFS – 50 – MSL® This all Australian made, modular LED solar shelter lighting system is built to last and designed with ultimate of reliability in mind. 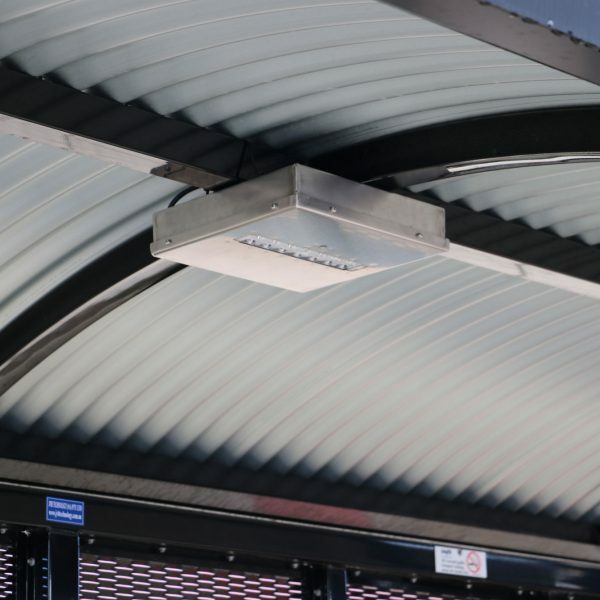 Robust to withstand the toughest of environments, this tough piece of kit is versatile, vandal proof and can used in almost any application. 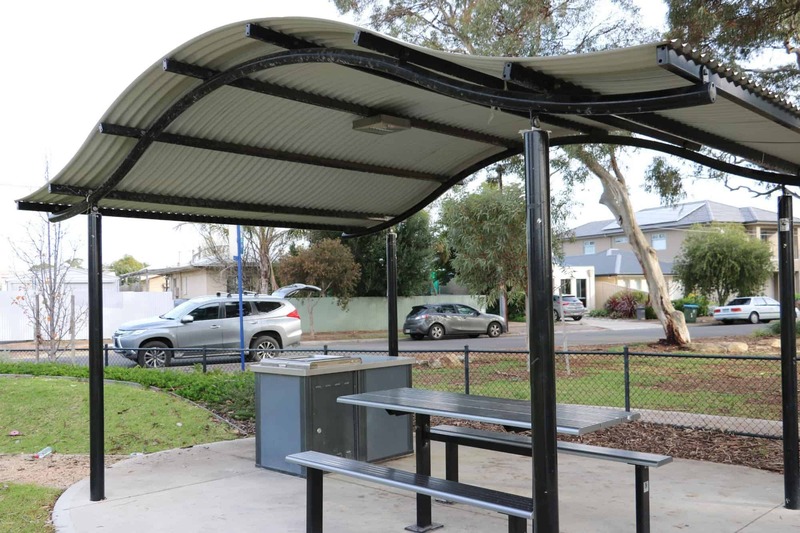 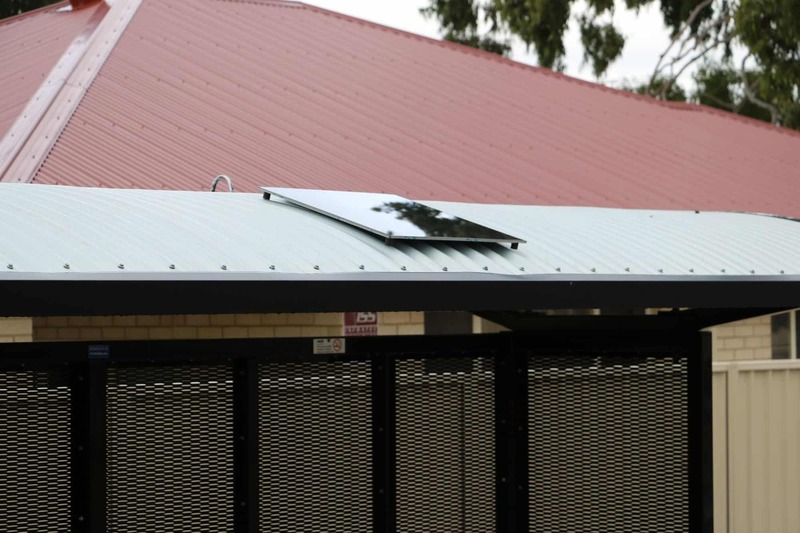 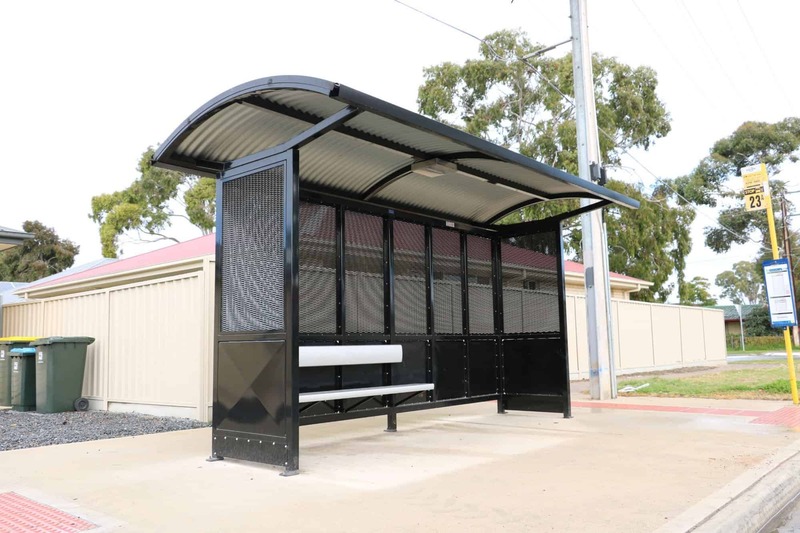 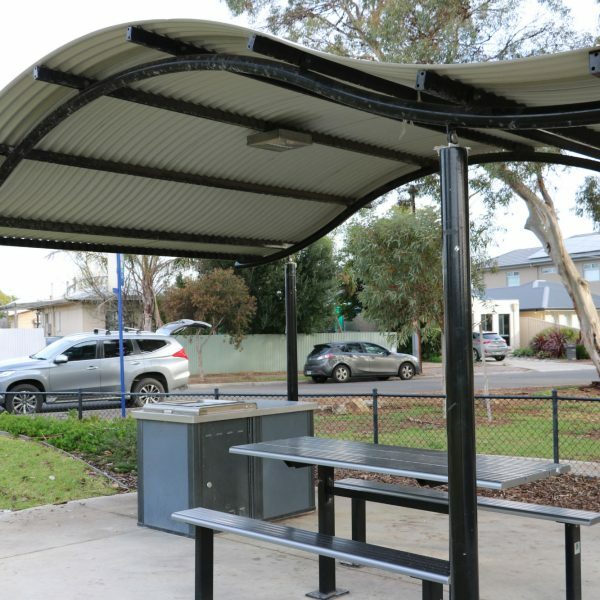 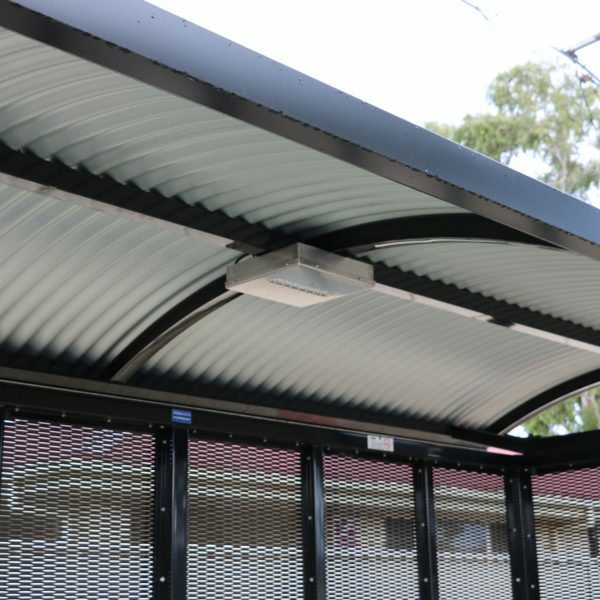 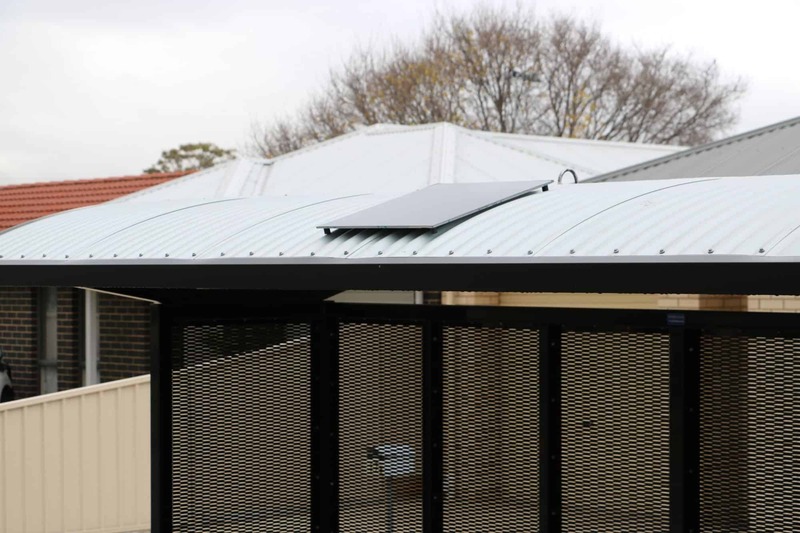 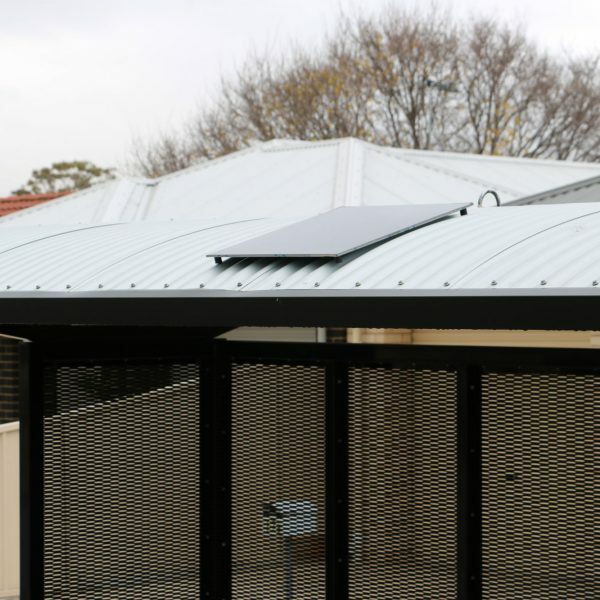 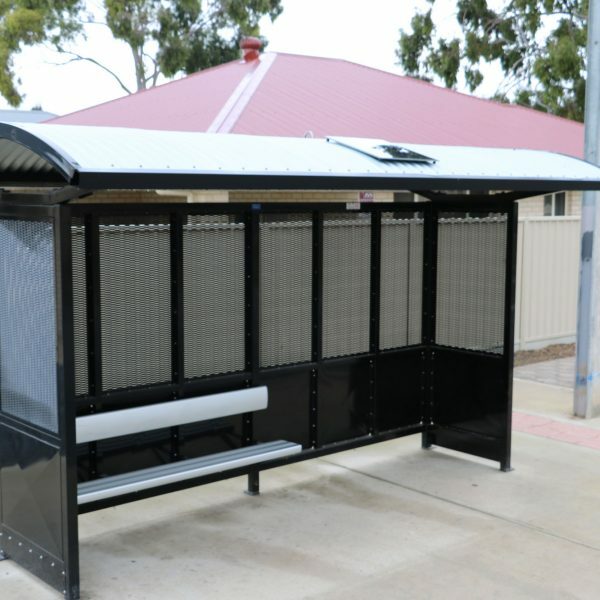 Super easy to install, without the need for an electrician, no need for digging and trenching making it a cost-effective lighting solution for all types of shelters such as bus shelters, public toilet blocks, public BBQ areas and amenities. 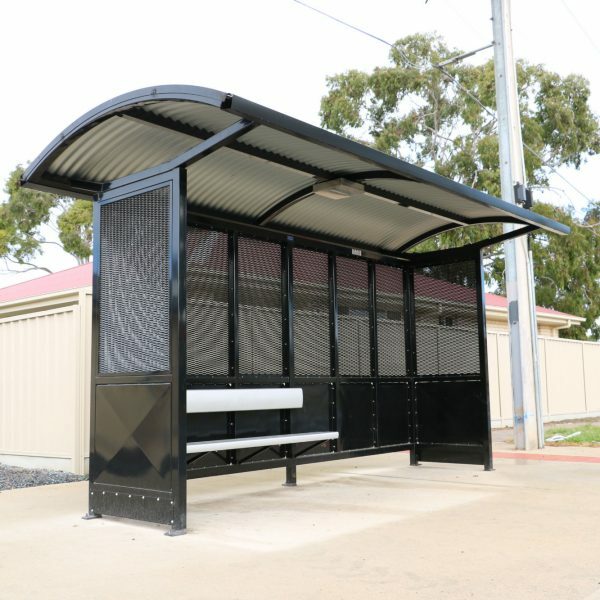 they units are easy to install, reliable and more cost effective than digging or trenching. 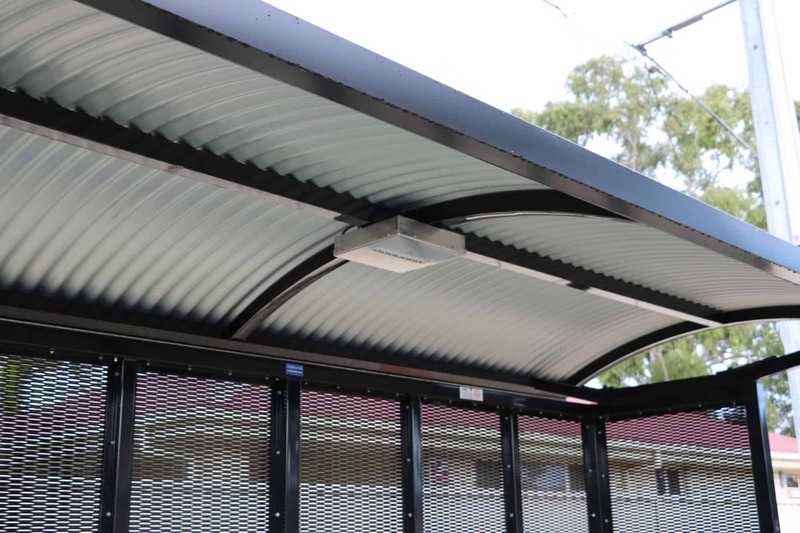 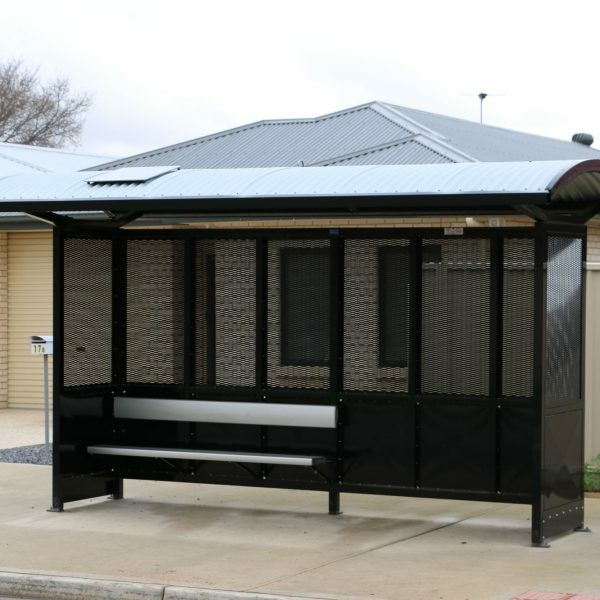 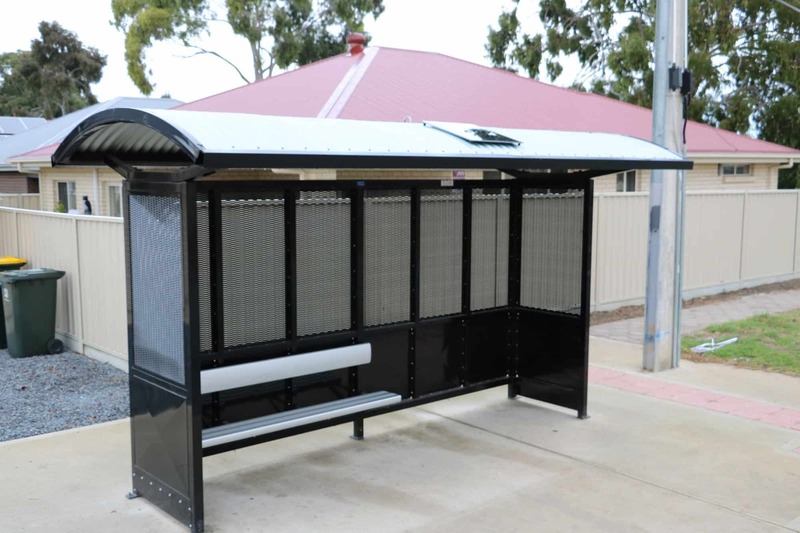 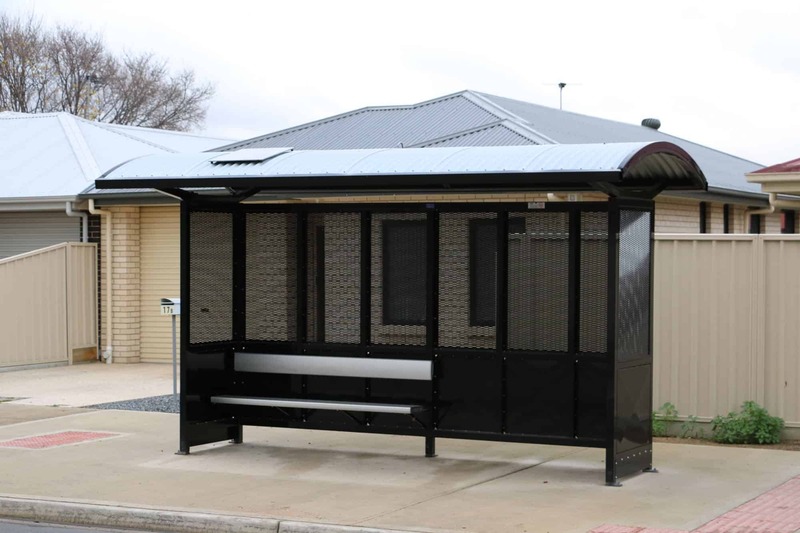 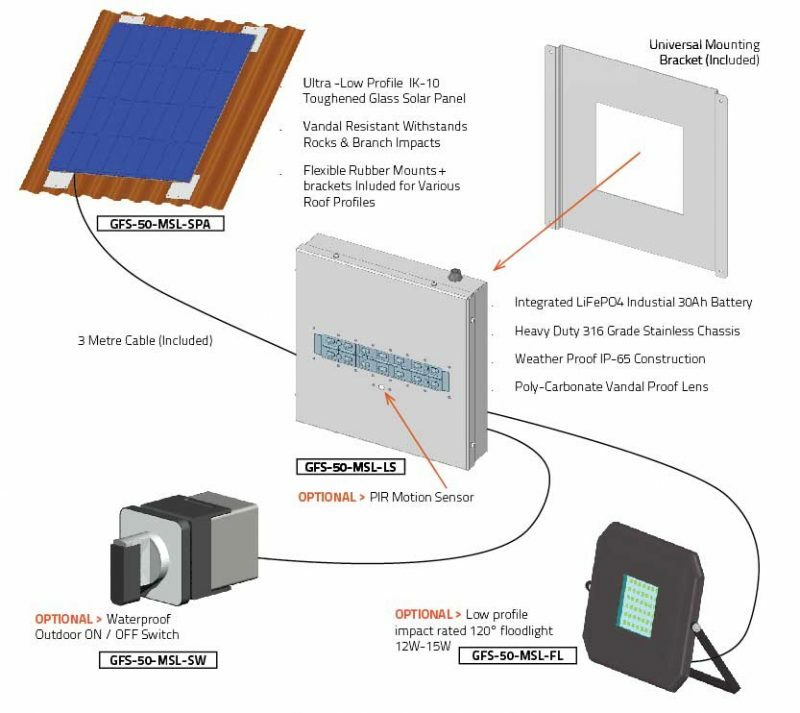 The modular solar lighting system can replace mains powered canopy lighting systems for bus shelters and under cover usage. 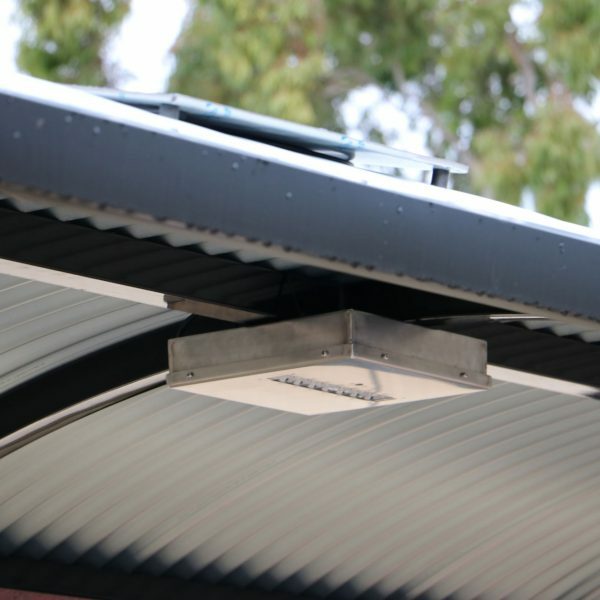 Ideal for vandalism prone areas, the LED Light station is built to last using heavy duty 316 marine grade stainless steel exterior and an impact resistant solar panel. 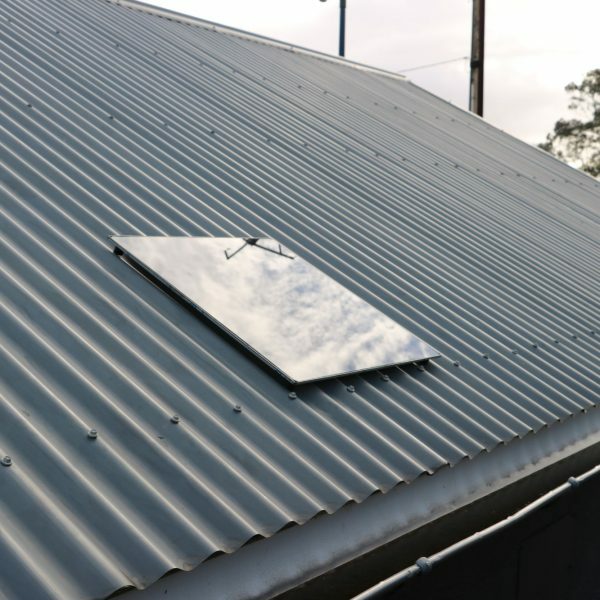 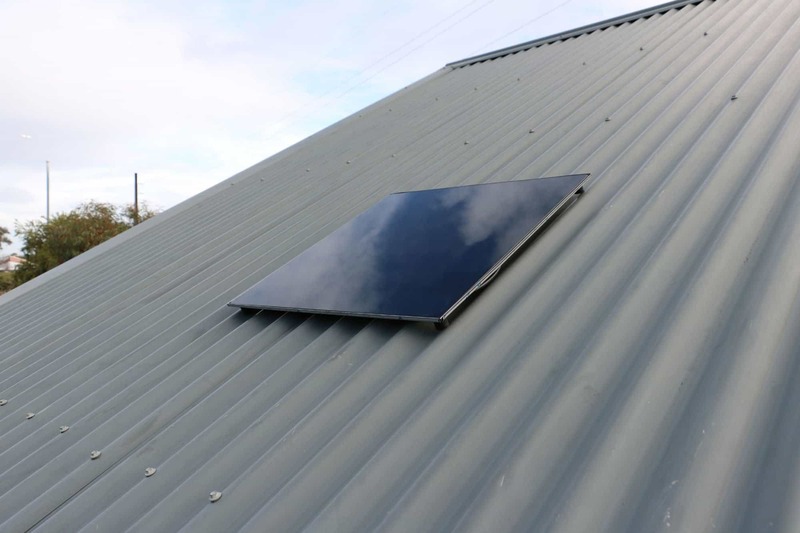 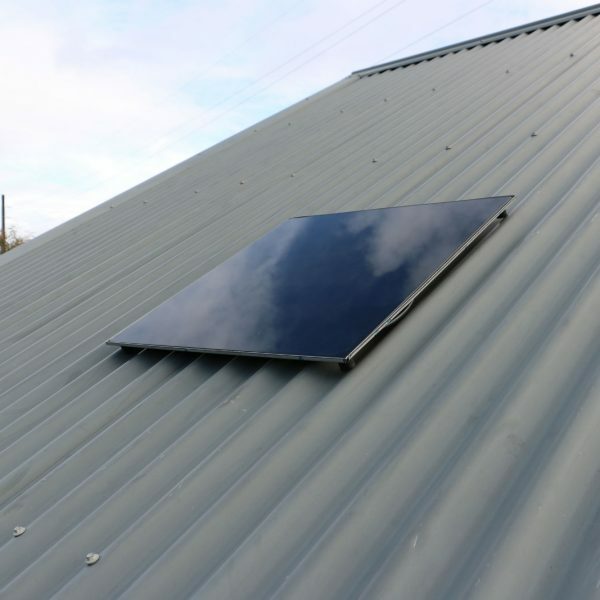 It can be used in almost any location with access to sun light and requires NO mains power access or electrician to be installed. 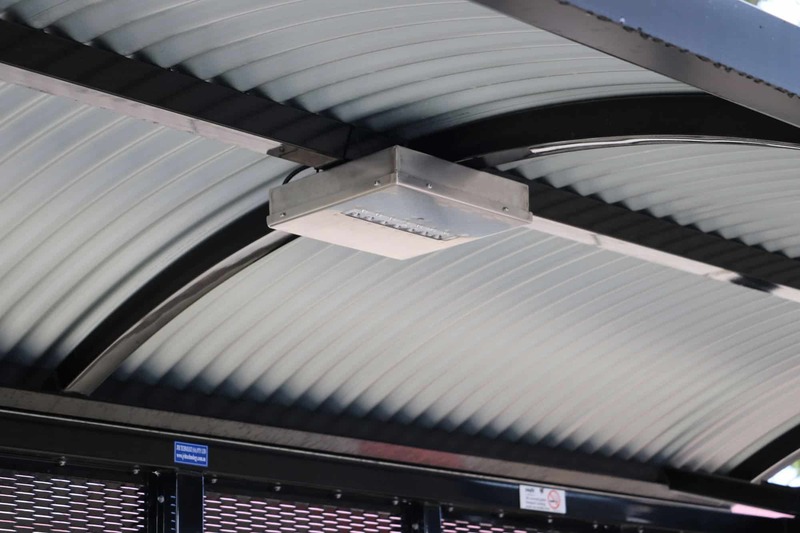 The unit is designed to operate reliably in the toughest environments and conditions with numerous options available.